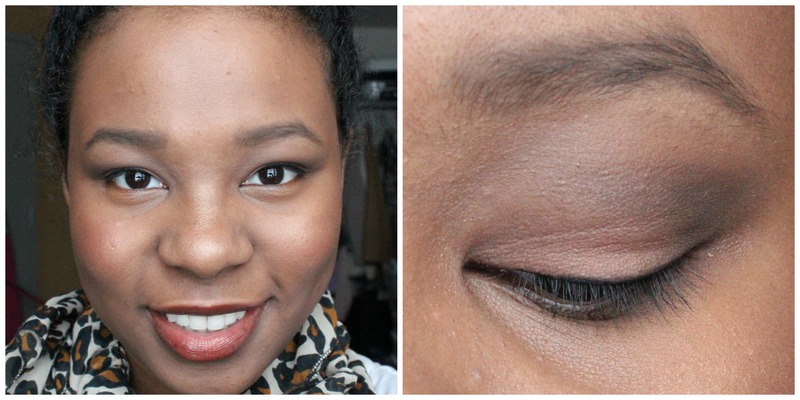 MattifEYE: Matte Eyes for Beginners – amandarobots. When I first delved into the world of matte shadow, I was pretty intimidated. I soon discovered that the matte eye look gives you some new options, though. Using matte eyeshadow to create a look means that the shapes you create will be the focus, since there’ll be no glitz to distract the eye. It also means that you can place shimmery products on other features – like cheeks or lips – without looking like Ke$ha. 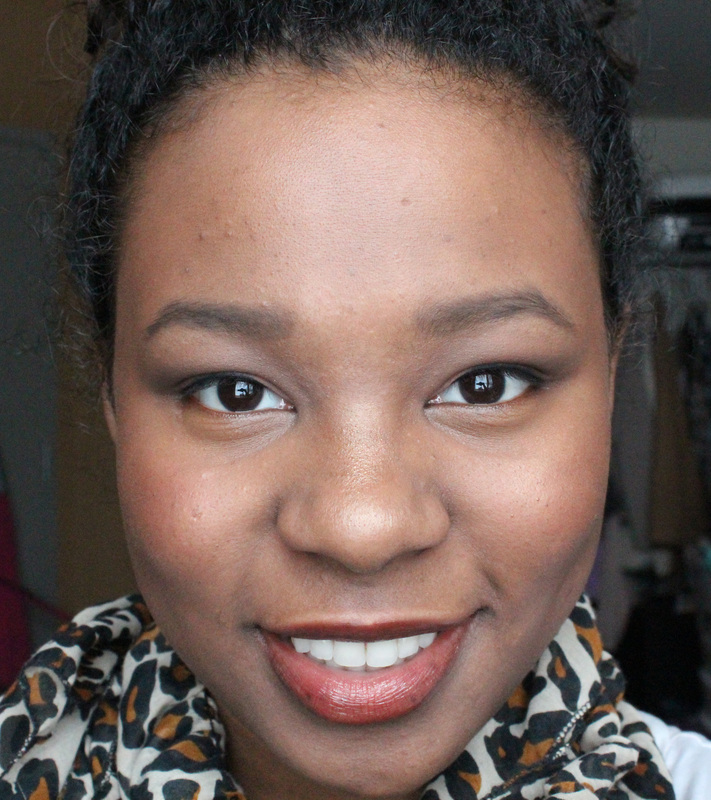 A shade that is your skin-tone but slightly brighter – I chose MAC Soft Brown. 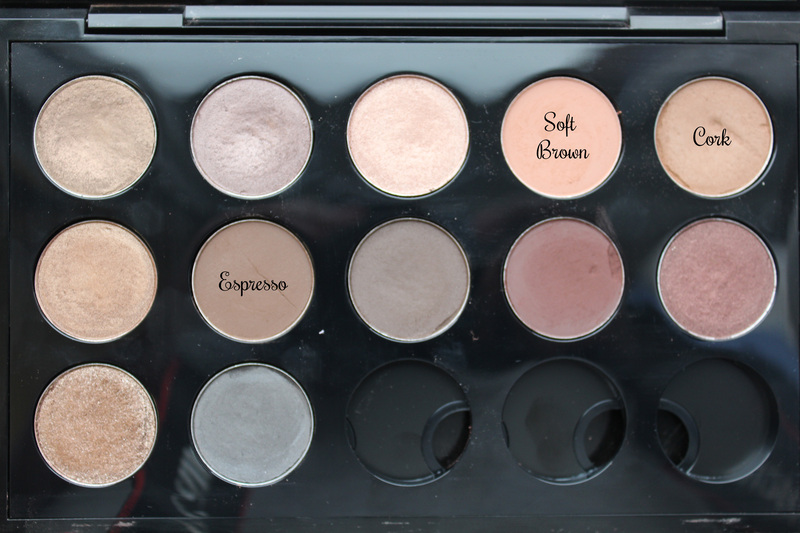 A shade that is a few tones darker than your own skin – I used MAC Espresso. A shade that matches your skin almost perfectly for blending – My favourite for this is MAC Cork. A flat brush for packing on lid colour – ELF’s $1 eyeshadow brush is fabulous. A fluffy but dense brush for applying crease colour – Sigma E25 works well. 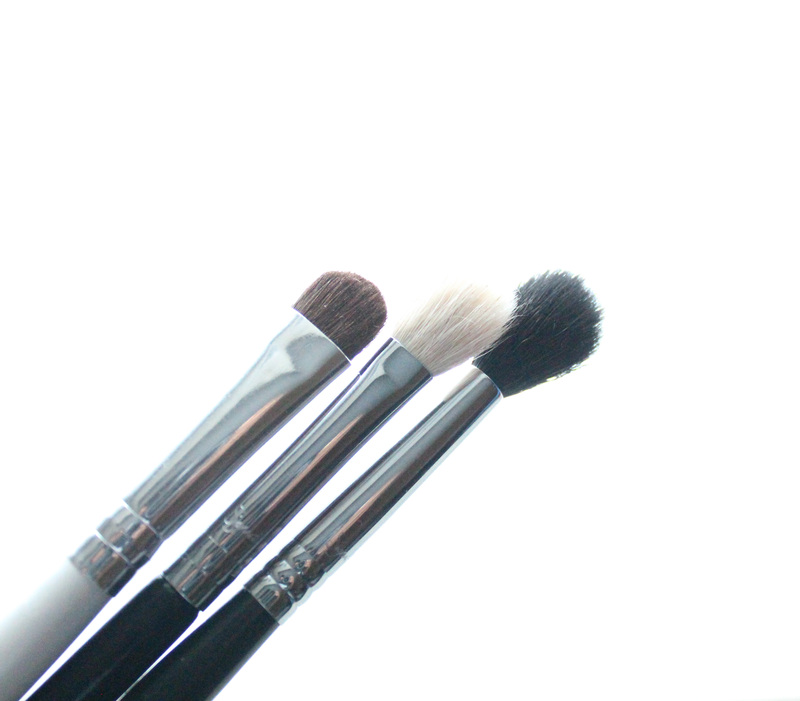 A soft, fluffy brush for blending – Sigma E40 is super soft and works nicely. After priming the eyes with your primer of choice – clear or with a matte base – pack on your lightest shade all over the lid with your flat brush. Next, stamp your fluffy crease brush into your darkest colour a few times and turn the brush sideways, so that it is widest from left to right. Place it in your crease and begin making “windshield-wiper motions” – back and forth with a slight curve to them – to carve out the shape you want your shadow to have. When you’re happy with the colour, join that with the outer corner of your eye in a sideways v-shape. Finally, dip your blending brush into the colour that matches your skin tone and blend out any harsh lines. Finish the look with your favourite eyeliner and mascara. Feel free to add shimmer on the lips and/or cheeks; I decided to layer on lots of gold, glowy highlighter to give my face some life.